Looking for your dream home? Let our automated search work for you! 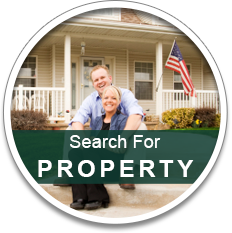 The automated Dream Home Program does all the work of searching through properties for you! This revolutionary program finds active real estate listings that match the criteria you enter and then emails you with the details and links to photos. It's As Easy As 1 - 2 - 3 ! You’ll need to enter some basic details like name, and email so we know who you are and can deliver your search results. This is where you’ll fill out the details of the property you want like city, beds, baths, price range, and other details. 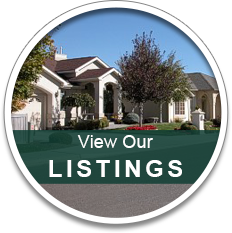 Any active listings that meet your criteria will be sent to you immediately; you will then receive NEW listings that meet your chosen details as they hit the market. New Members, Sign Up Here . NOTE ~ The initial e-mail you receive will have information on all the homes that are now available which meet your criteria. 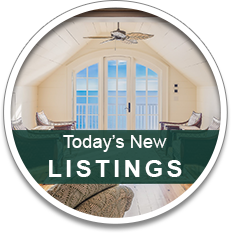 Each day, as new homes come onto the market, the new listings will be searched with your "Dream Home" criteria in mind and e-mailed to you!